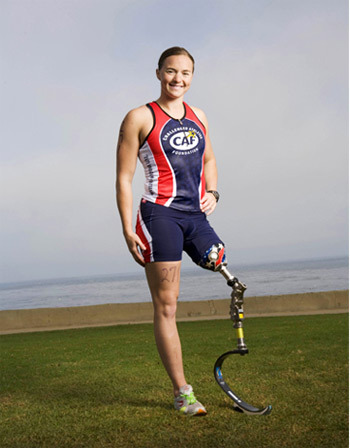 Melissa Stockwell is an American paratriathlete and former Paralympic swimmer and U.S. Army officer. A first lieutenant, she was the first female soldier to lose a limb in the Iraq War. She lost her left leg when a roadside bomb exploded when she was leading a convoy in Baghdad. For her service in Iraq she was awarded the Bronze Star and the Purple Heart. Following her retirement from the military she works as a prosthetist and has been on the board of directors of the Wounded Warrior Project since 2005. 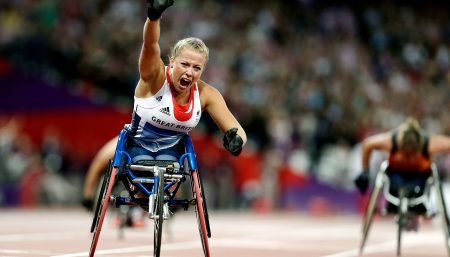 She subsequently became the first Iraq veteran chosen for the Paralympics. 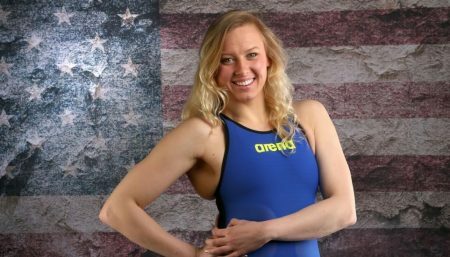 She competed in three swimming events, the 100m butterfly, 100m freestyle, and 400m freestyle, at the 2008 Summer Paralympics, and finished sixth, fifth, and fourth in her heats, respectively. She was the U.S. team’s flag bearer at the closing ceremonies. 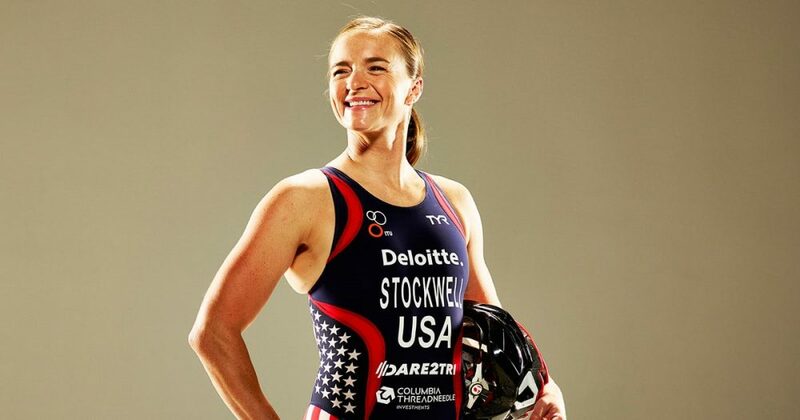 Turning to triathlon after the Beijing Paralympics, Stockwell was selected to represent the USA in the 2010 ITU Paratriathlon World Championships in Budapest. She won the Women’s TRI-2 (above knee amputee) class, then successfully defended her TRI-2 World Champion title in 2011 and 2012. She is a multiple US National Paratriathlon Champion in her classification, and was named USAT Paratriathlete of the Year in 2010 and 2011. As of January 2013 Stockwell is at the top of the ITU’s rankings in the women’s TRI-2 class. Stockwell is a Level 1 USAT Triathlon coach and co-founder of Dare2Tri, a Chicago-based triathlon club specifically for athletes with disability.